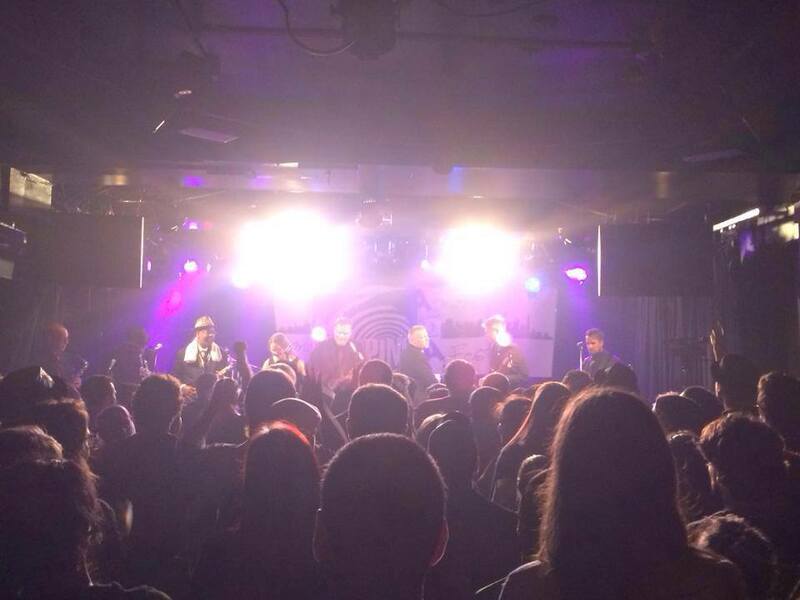 Skariffic Montreal Ska Fest 2015! 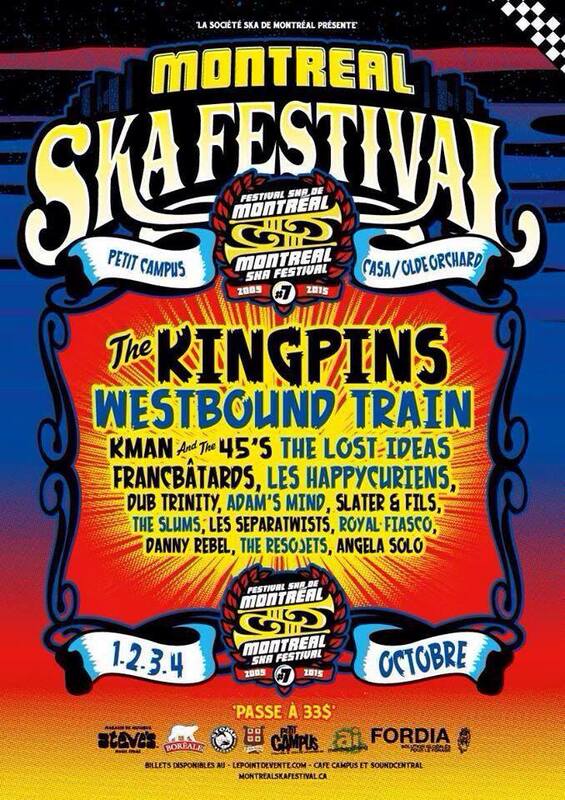 it was an honour to be a part of the ska festivus that is known as Montreal Ska Fest this past weekend. this 7th edition featured a full lineup of ska over 4 days. 2 of those nights we were lucky enough to catch and spin some tunes at! we witnessed great sets from the likes of Adams Mind, Les Separatwists, Les Happycuriens, Westbound Train, Francbatards, Dub Trinity, Kman and the 45’s, and …. THE KINGPINS! it had been 15 years since the lineup that produced one of the best ska albums ever made in Canada had graced a stage together. seeing and hearing Lets Go To Work era tunes was a skariffic sight and the band was on top of their game. the petit campus venue was perfect, the staff and the sound was great and the festival organizers really did a fab job at keeping it all together! twas great to meet some new faces and hang with some older ones! great times and we can’t wait for 2016! here’s the Ska Party Radio show recap! and here’s some vizness of the Kingpins set (not ours but worth sharing)!